Comment: Small area of damage on wooden part of banister. Dog chewed two corners. Can provide a picture. Comment: I would like to get an estimate for stove top cook top sits on the counter top needs removed and the cabinets need removed to slide an regular gas stove in to place. I want to discuss this project with you. Comment: A few piece of termite damaged wood, in the crawl space under the house. Most like, you can attach new wood to the damaged one to provide support. No utilities or plumbing lines. Comment: Bay window frame rotted at bottom from a leak that went unnoticed. Also need a better support system for 2 Bay windows in our house. Houston Carpenters are rated 4.75 out of 5 based on 3,743 reviews of 225 pros. 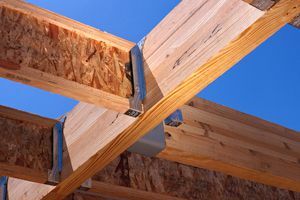 Not Looking for Carpenters Contractors in Houston, TX?